No registration necessary. Pay at the door. 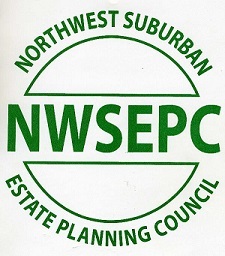 A block of grandstand seats will be held for NWSEPC. More details to come. Friday, May 20, 2016 from 3 - 6 pm.